Brass construction. Satin chrome finish.  Counter Flap Hinge Satin Chrome 102 x 38mm 2 Pack is rated 5.0 out of 5 by 3. Rated 5 out of 5 by Blondy257 from Counter flap hinges Works well for my son's pull out bed in his campervan. To fold up the last 450mm of the bed to get in and out the side door . Rated 5 out of 5 by KJKen from Quality Hinge Very impressed with the quality and price. Looked good in the wood. Rated 5 out of 5 by Whatnospaces from Hinge Its a hinge, what can I say. They look well made but only time will tell.